Naples has a variety of art museum: spaces that can satisfy both lovers of ancient art and contemporary ones. In this article you can find some information on six art museums you can easily visit from the city centre. 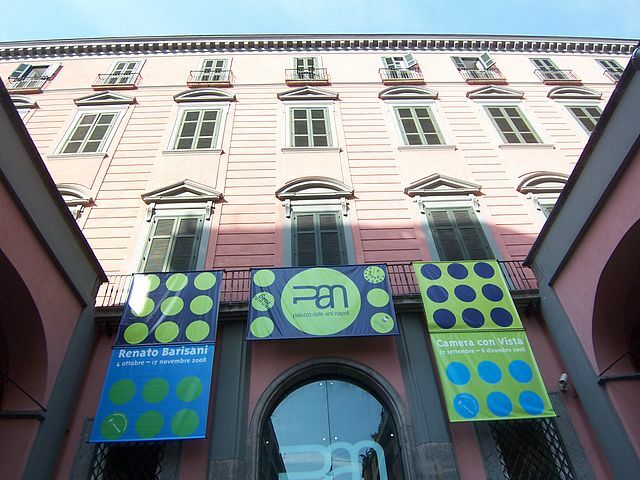 In the historical centre of Naples is situated MADRE art museum (i.e. Donna Regina Museum of Contemporary Art). Just only the palace is piece of architectural history, being from the Swabian era. Plus, the museum is near the Monastery of Santa Maria of Donnaregina and near the main cathedral. In the rooms of MADRE you can admire works by Kounellis, Serra, Schifano, Rauschenberg, Buren and know new artists thanks to the temporary collections. Recently, the museum made a twinning with Capodimonte Museum. Capodimonte is an art museum where you can admire prestigious collections such as Farnese and D’Avalos. In its rooms there are also works by Masaccio and Michelangelo. The top floor is dedicated to contemporary art. There, you can see one of Burri’s biggest cretto and one of the Vesuvius by Andy Warhol. Another place that contemporary art lovers must visit is Novecento art museum, hosted in the rooms of Castel Sant’Elmo, from which you can see the whole view of Naples. Most artworks are from the futurism era. One landmark for photography lovers is the PAN, Palace of Arts in Naples. In PAN you can find a lot of temporary exhibitions that change from floor to floor. Mostly are about photographers such as Certier-Bresson or Steve McCurry but there are also painting exhibitions and installations. Those who love ancient art can’t miss the visit to the National Museum of Archaeology of Naples, MANN. It is an art museum in which you can admire the epigraphic collection, the Farnese collection and numismatic collection. It is like a door to the ancient world. MANN hosts temporary exhibitions of artist that want to compare themselves to ancient art. In the rooms of MANN museum there are also classical music concert, sometimes. If you are looking for a museum suitable for the whole family, you can go to PLART. 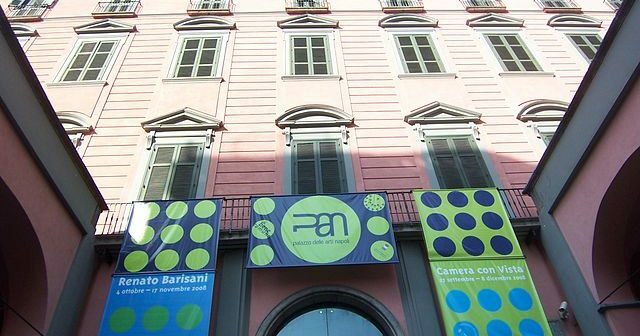 It is an art museum dedicated to plastic, where you can know the history of this peculiar material and observe artwork made with it by Baj, Fontana, Drocco, Pesce and Gilardi. In this colourful space you can take part to the events proposed.